I didn’t write a blog post this month because I got the awesome opportunity to be interviewed by fellow writer, Ari Meghlen! 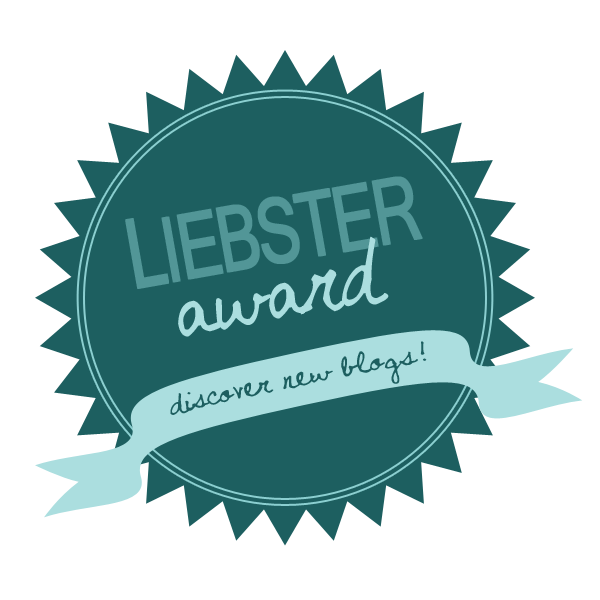 Make sure to check out her other excellent posts from her blog, The Eternal Scribbler, about all things writing ane more! When I first started writing my manuscript I refused to let anyone read it. My ultimate fear was: 1. My writing sucked and 2. No one took my idea of writing a book seriously and that would be obvious in their opinions. As I interacted with some fellow writers on social media, I met others who felt the same as I did and the idea came about to exchange chapters of our w.i.p. Surprisingly, the experience was not as daunting as I thought and we provided each other with excellent feedback. The idea of letting someone read your incomplete writing piece is uncomfortable but you can honestly gain a great deal of knowledge and experience by letting others read what you are writing before you even begin to edit. Letting a stranger read what ever your writing is even better because you don’t have to worry about them sparing your feelings as they will most likely give you the cold, hard truth of what they think. I prefer to not do anything for Valentine’s Day, except my boyfriend often brings me something (even when I tell him not to). However, the lovely Victoria from Victoria Griffin Fiction tagged me in the Cupid’s Book Lover Tag (thanks, Victoria -_-) so I really don’t have much of a choice but to engross myself in lovey-dovey VDay thoughts. I honestly do appreciate Victoria for tagging me and it was fun answering the questions. Since Valentine’s Day is tomorrow you might think it’s more appropriate to write about my adoration for my boyfriend or how much I cherish my family but I let them know this practically every day and I don’t need one day out of the year to let them know this. I thought it would be more fun to write why I think you should show your writing some love. Since I feel like crap today on account of I’m getting sick, this isn’t going to be an extensive post but more of an update (I’m writing from my phone so if the formatting is a bit off, I apologize ahead of time). With school starting, I’ve been a bit off course with my book-related projects/2016 goals but now that I’ve gotten the hang of things with classes and assignments and I’ve set a schedule for myself, I will be getting back to my reading, research and editing. 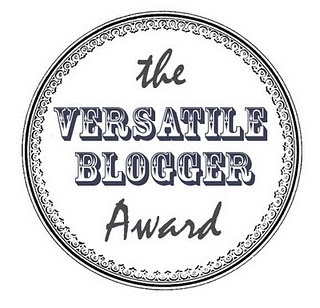 First Post of 2016: The Versatile Blogger Award! Happy 2016, everyone! I know I’m a bit late with posting my first post of the new year but better late than never, right?